Reese Energy Consulting is composed of a tight team of industry experts with a singular focus to optimize the valuable fuels our clients produce, transport, market and export. 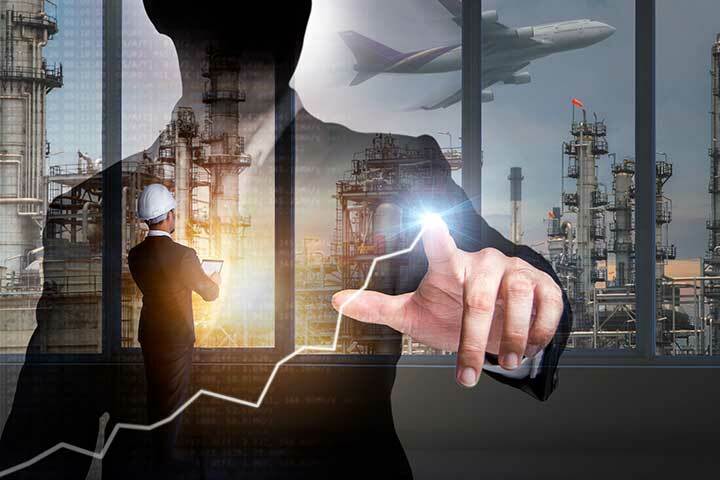 We offer a unique breadth and depth of real-world experience, hands-on knowledge and industry resources to maximize oil and gas production and returns on capital investments. 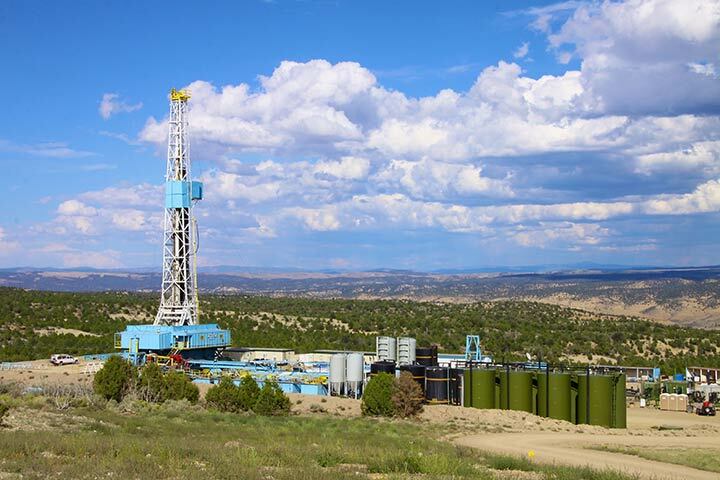 Whether a project calls for boots on the ground, our noses to the grindstone – or a combination of both – Reese Energy Consulting is driven to deliver world-class results from the wellhead to the market. Browse our services to see how REC can go to work with you, then contact us about your next challenge. 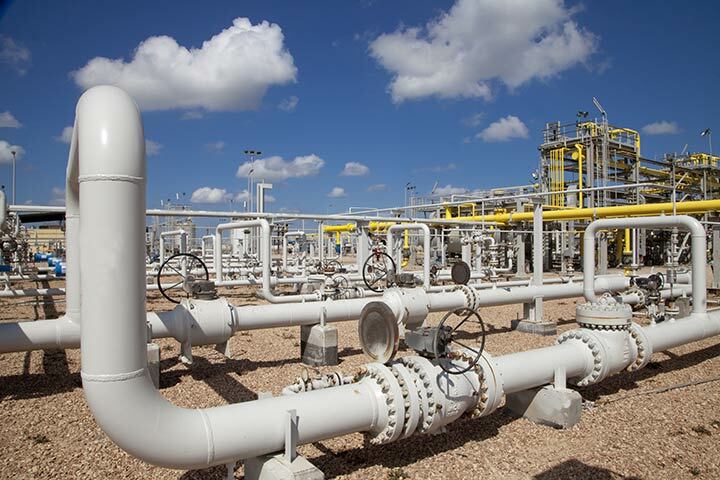 Reese Energy Consulting works with producers and midstream firms to create financial tools with sensitivity toggles to evaluate the strengths-weaknesses-opportunities-and threats of strategic alternatives so leadership teams can make risk sensitized choices.